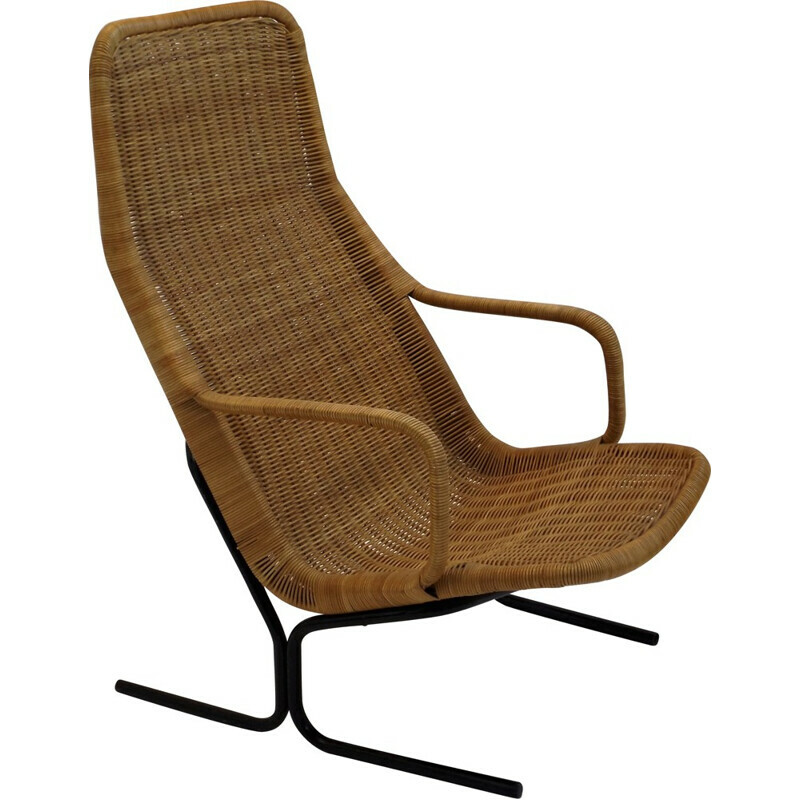 Dirk van Sliedregt was a talented Dutch designer from the 20th Century. 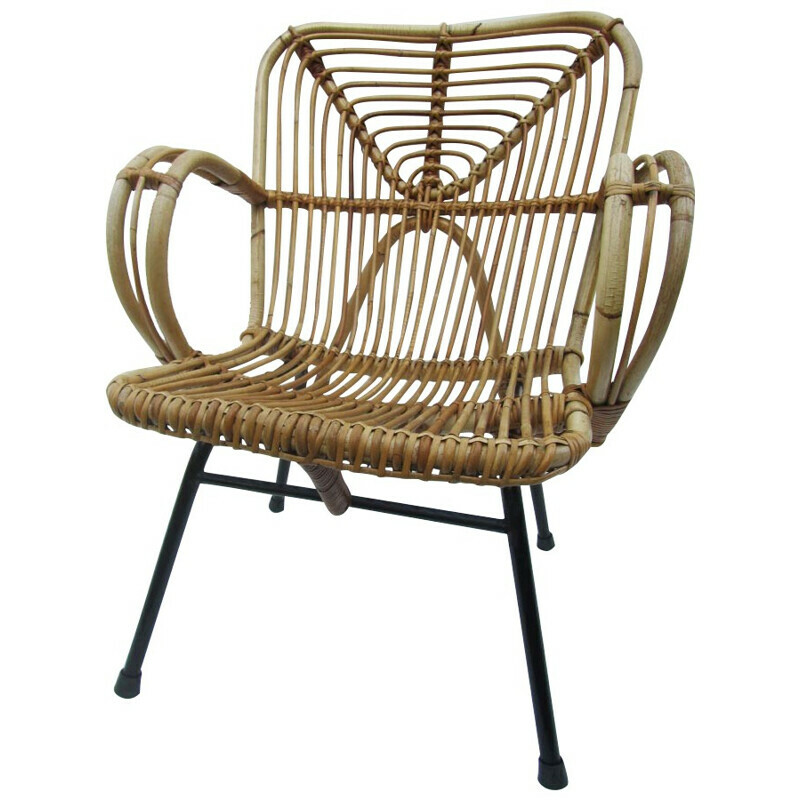 He is famous for the beautiful creation in rattan he made. 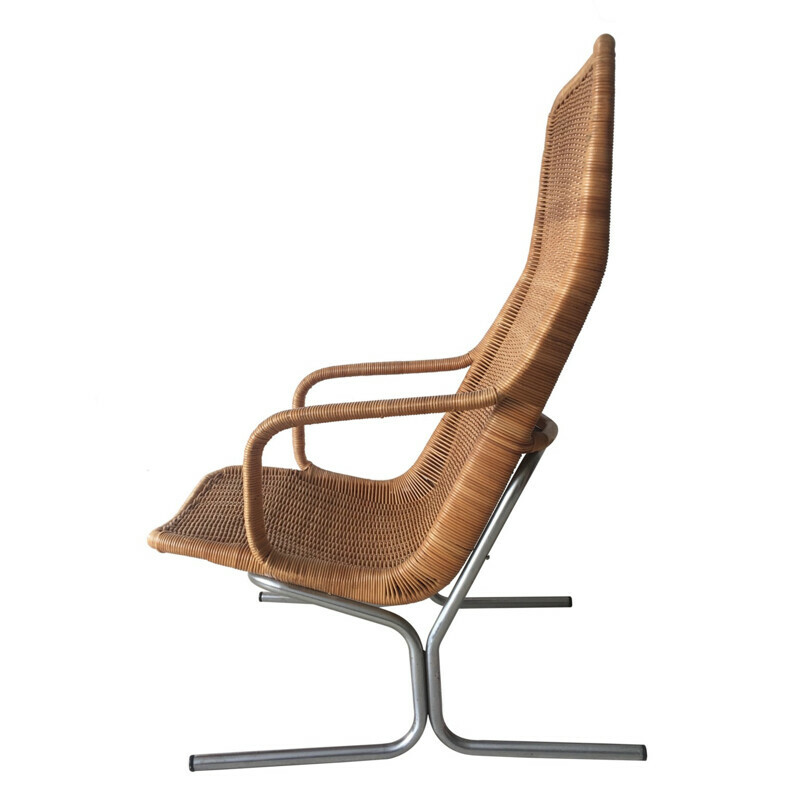 The pieces of furniture designed by van Sliedregt are characterized by their simple and functionnal forms. 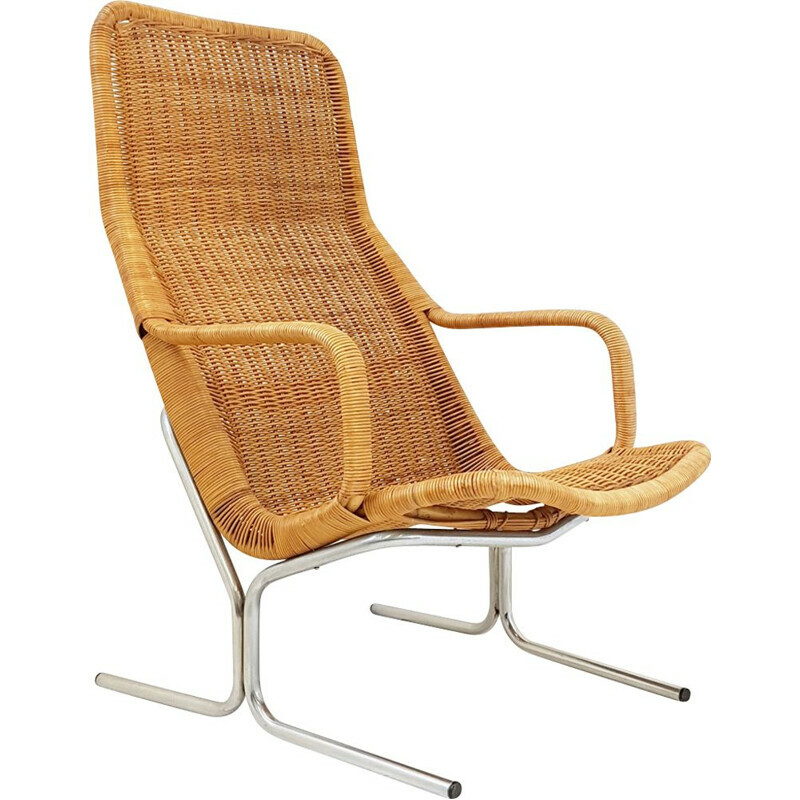 When we look at his work, we immediatly understand his admiration for the famous designer Kaare Klint. 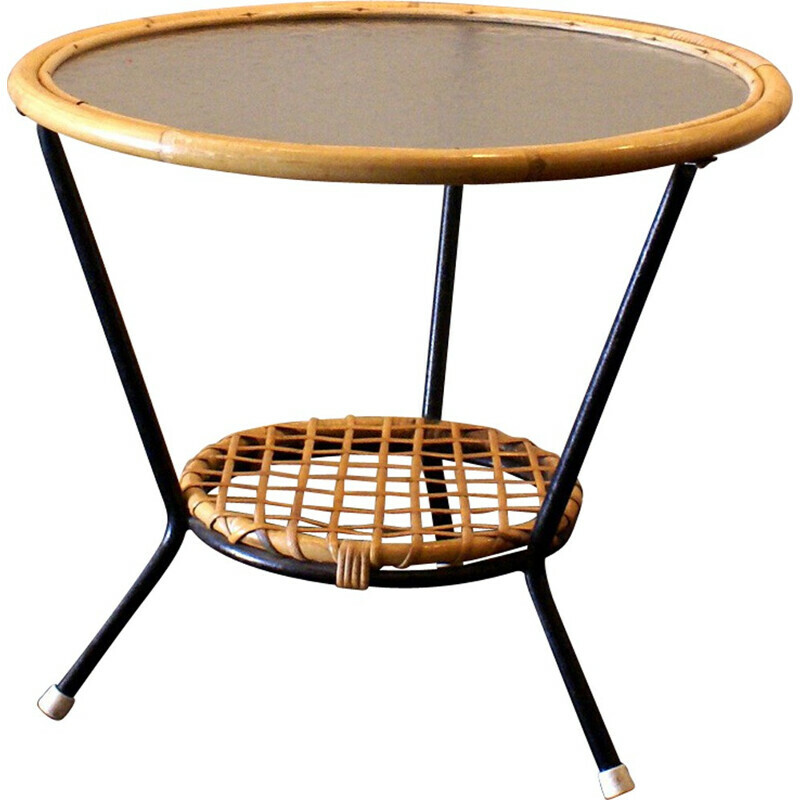 Even if he had a predilection for seats, the designer also designed amazing tables. Dirk van Sliedregt was born in the Netherlands in 1920. 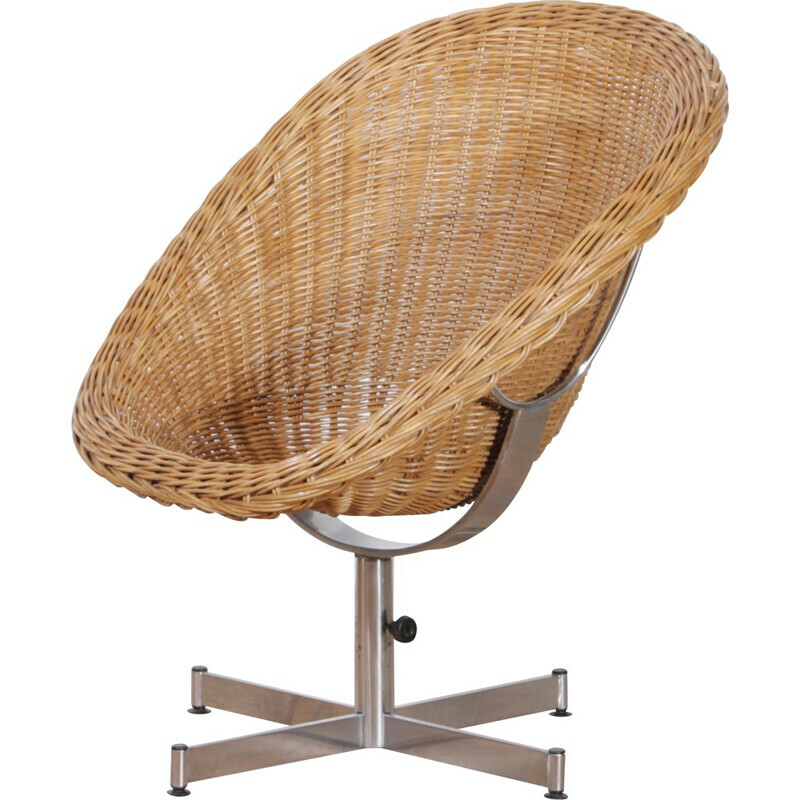 He quickly developped an interest in furniture design and also teaching. In fact, during several years, he taught in different universities such as the Enschede academy and the academy of Amsterdam. 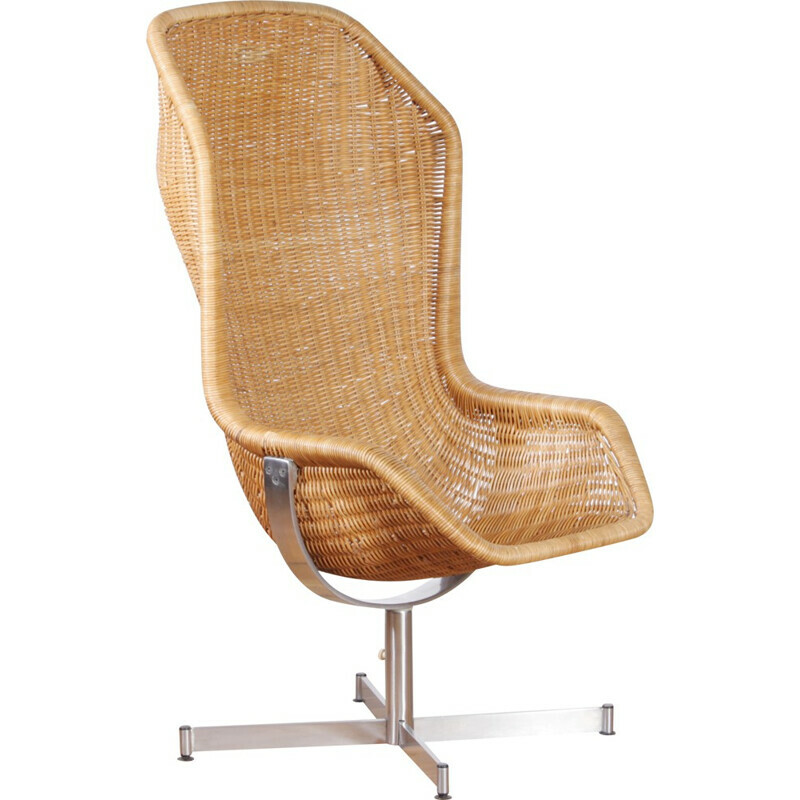 He saw many talented pupils such as the designer Mart van Schijndel and the interior designer Evelyne Merkx. 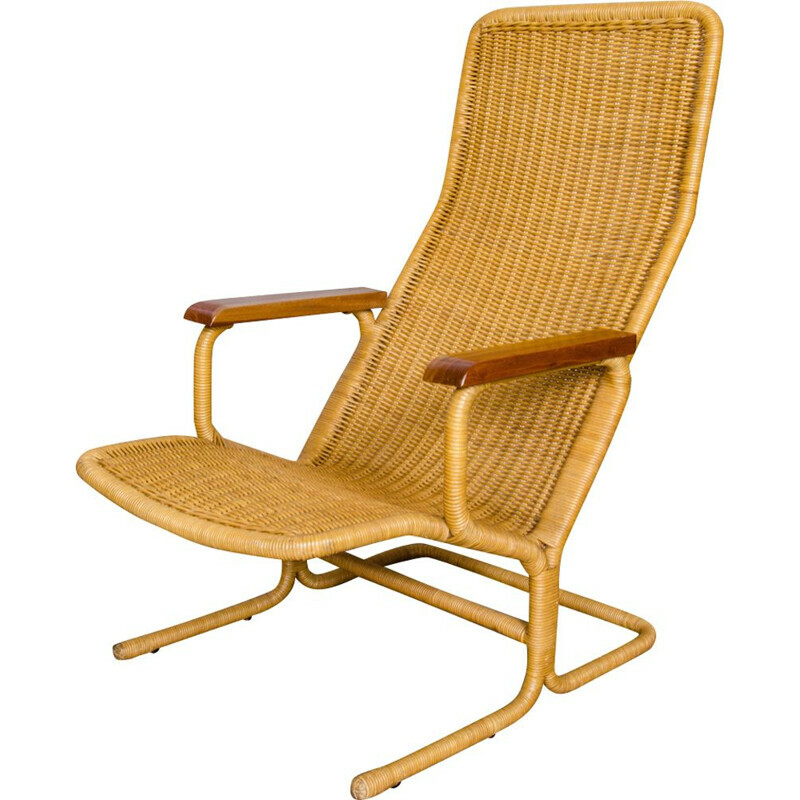 Van Sliedregt really loved rattan, he used this material for many creations. 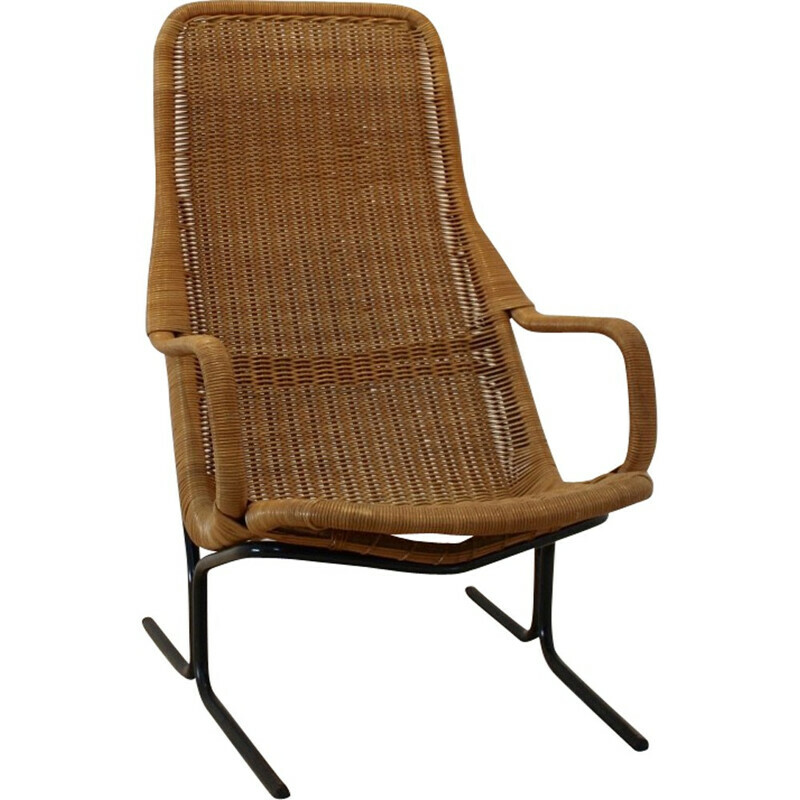 The manufacturer Jonkers de Noordwolde produced lots of collections signed by Sliedregt. 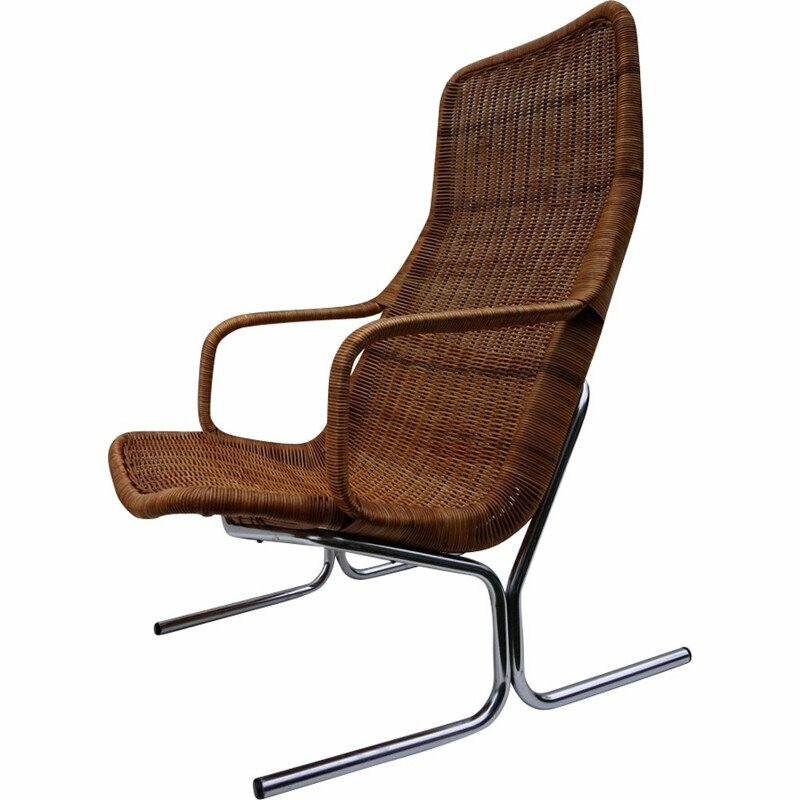 Even if he is not so much known in France, the designer has deeply left his mark concerning the after war design in Netherlands.